Despite being a low-cost tyre, the Bravuris 2 came in just below the winning tyre and three other high-priced products. In all, the test featured nine tyre models, size 195/65 R 15 H; the Asian tyre imports were either not recommended or only with reservations. In its test entitled "Worth the money? ", the editorial team at ACE Lenkrad compared nine summer tyres in three different price categories. Designed for compact to medium range cars, the Barum Bravuris featured in the test caused "quite a surprise". It was not just the tyre's attractive purchase price that helped it pick up points - its driving characteristics in the wet, plus its economical performance, meant that the Bravuris 2 was well able to hold its own against the high-price competitors. It also kept up nicely in the handling test (dry slalom) on dry roads. In terms of braking distance on dry asphalt, it came in close to the expensive tyre models. 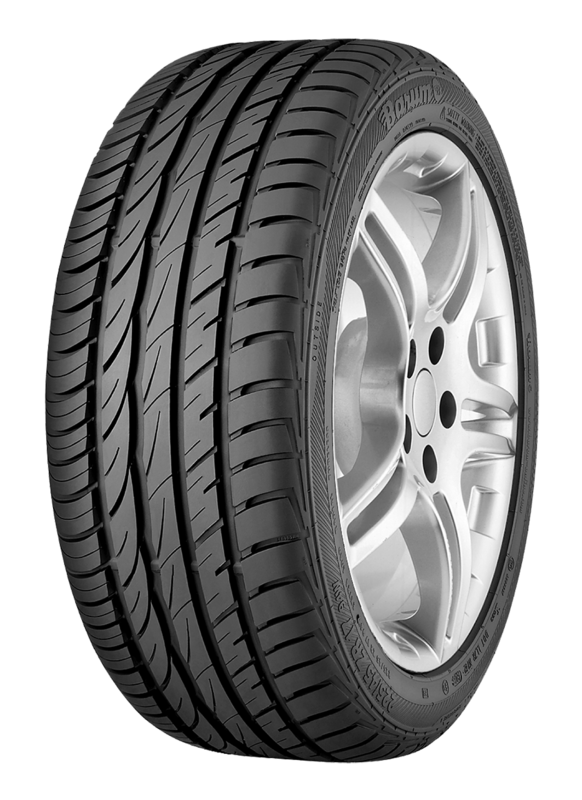 The editorial team's conclusion: The manufacturer "can be proud of the Barum budget brand - this tyre came away well in all safety assessments, thereby gaining the test rating 'highly recommended'.